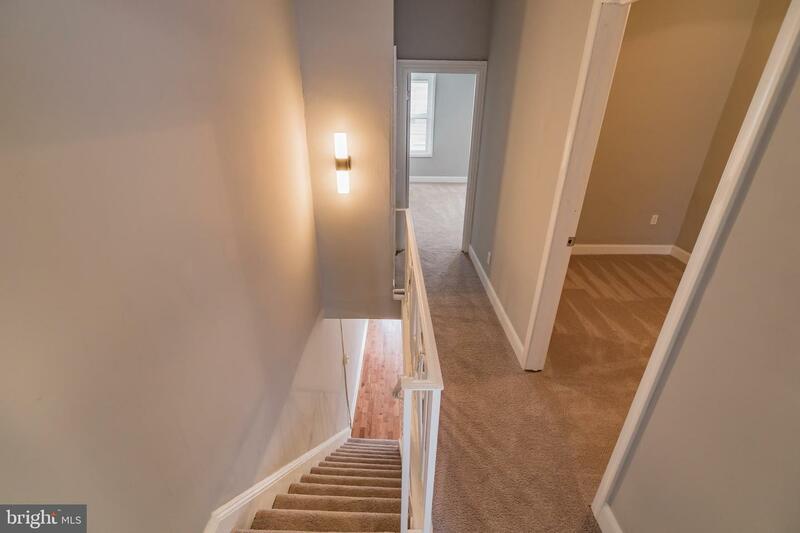 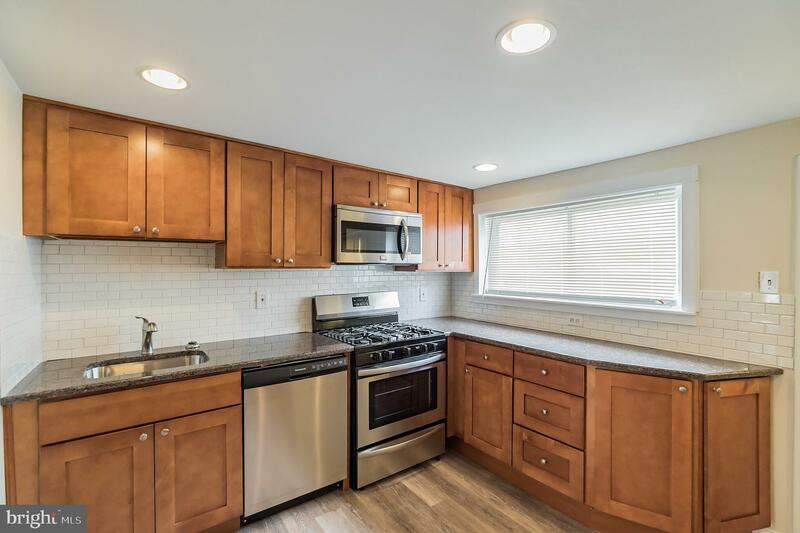 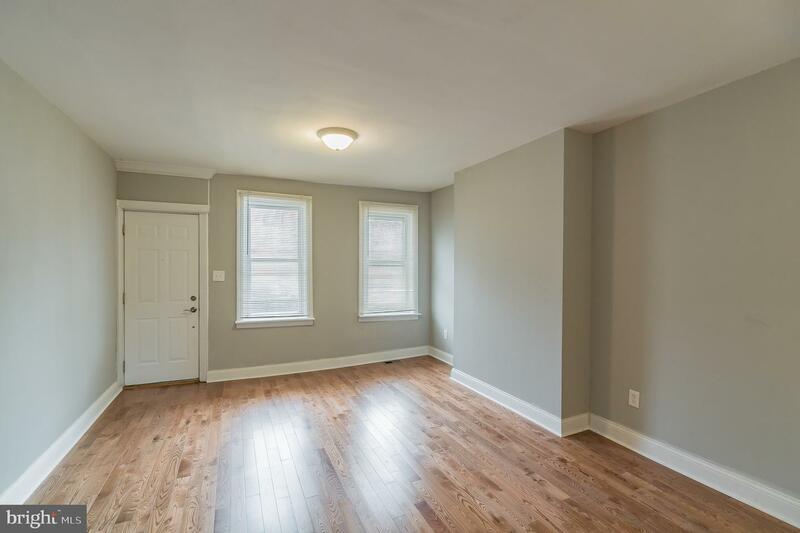 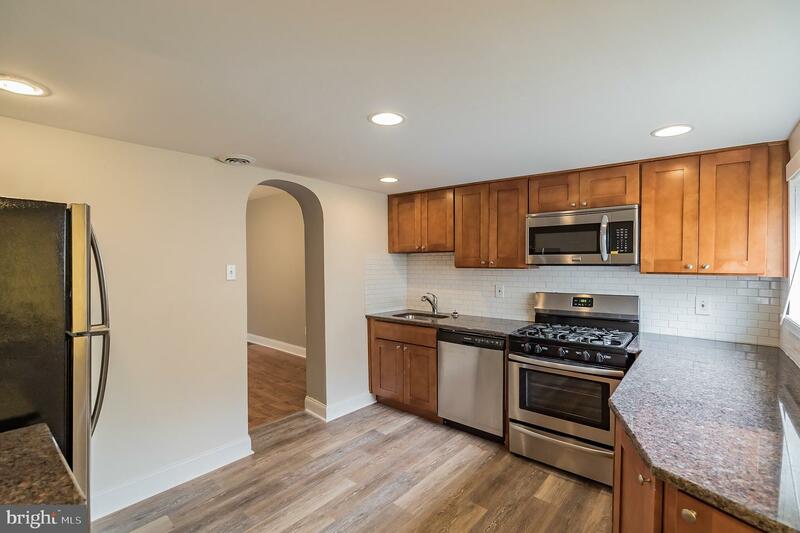 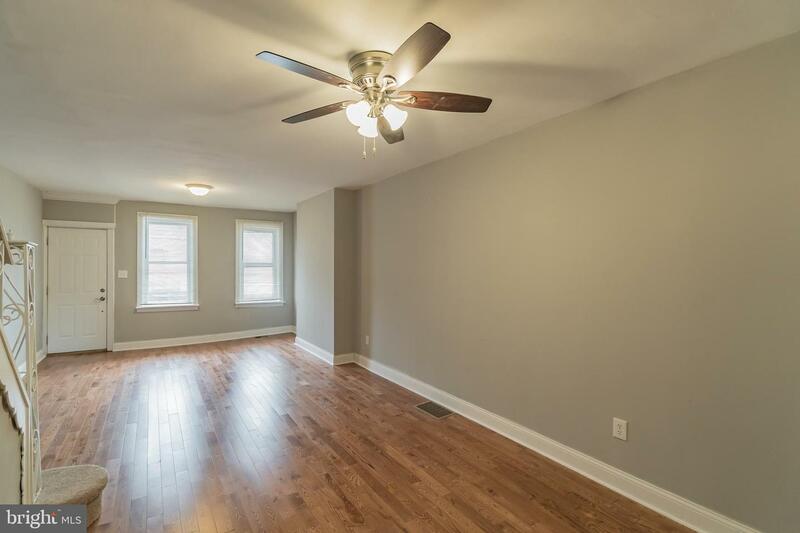 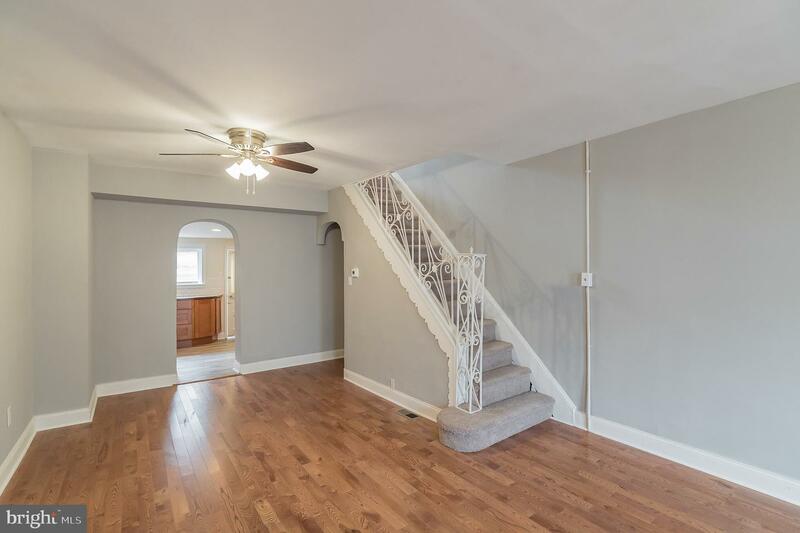 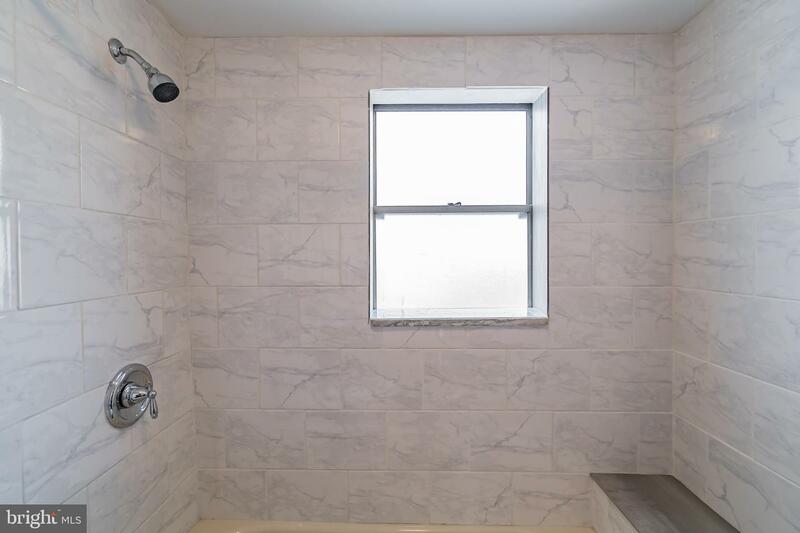 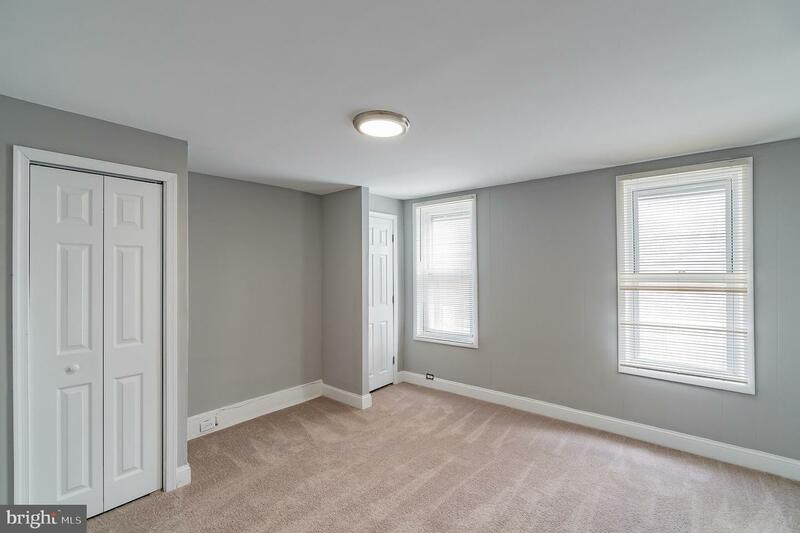 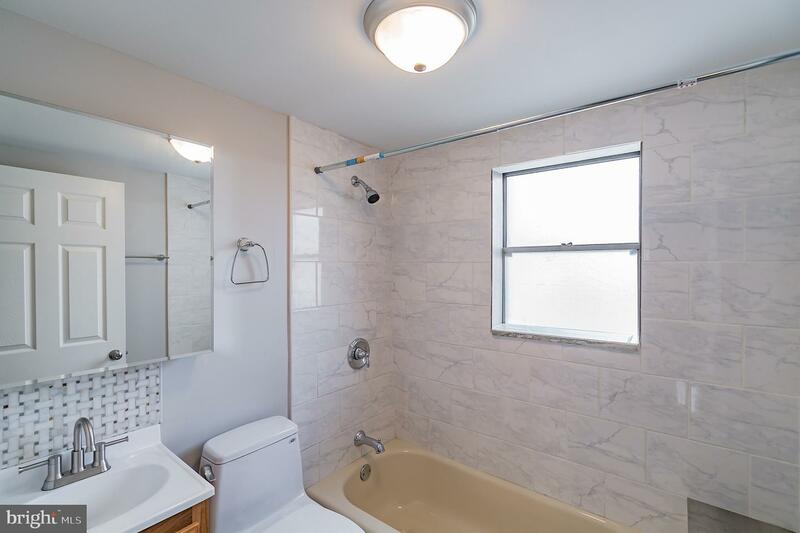 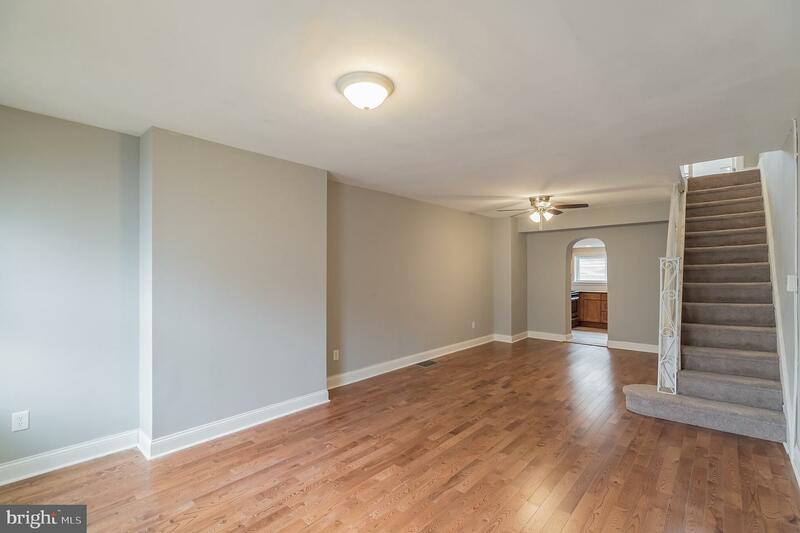 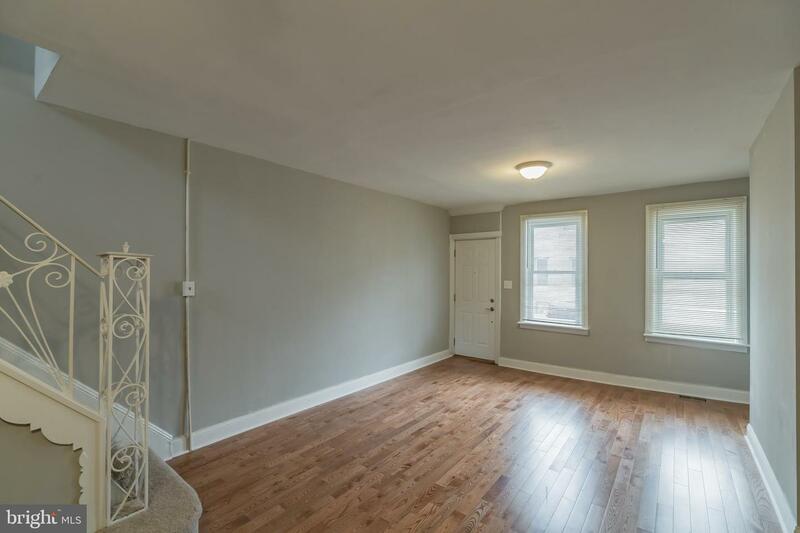 Check out this Remodeled Home located 4 blocks from University City and University of Penn and two blocks away from the Pennovation Center~. 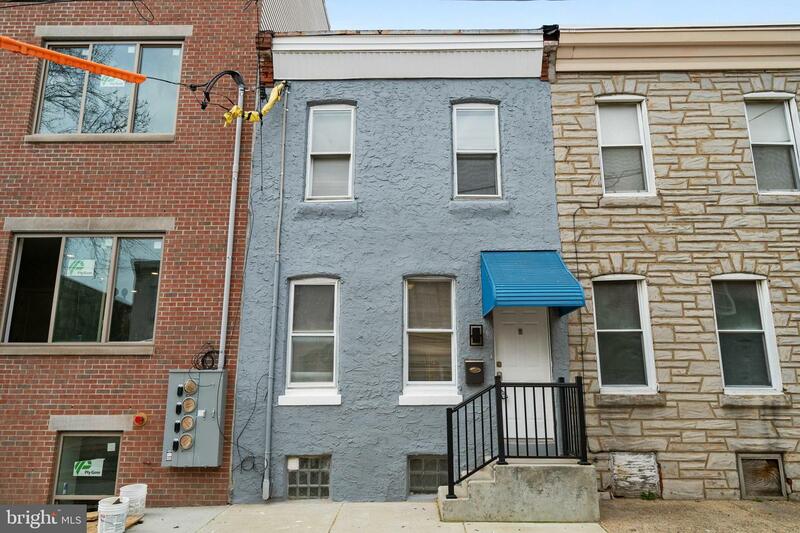 And for your outdoor activities, this house is only one block from the beautiful Schuylkill River Trail. 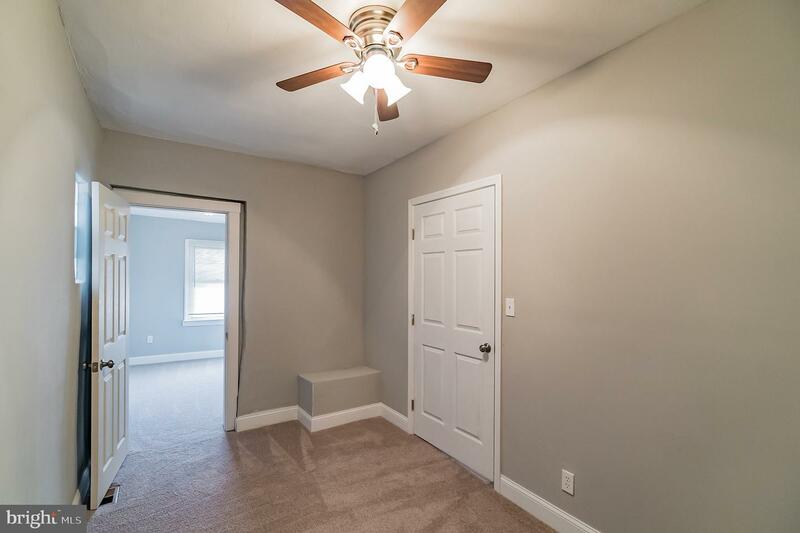 Property can be used as a 2 or 3 Bedroom house. 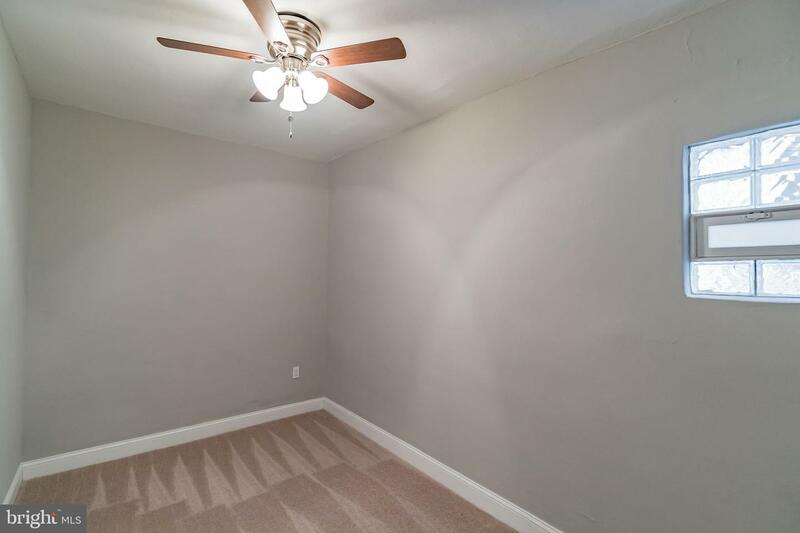 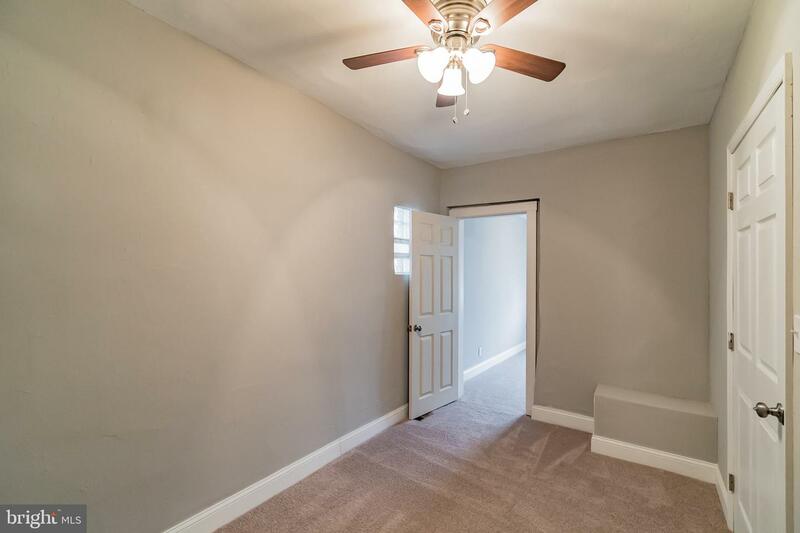 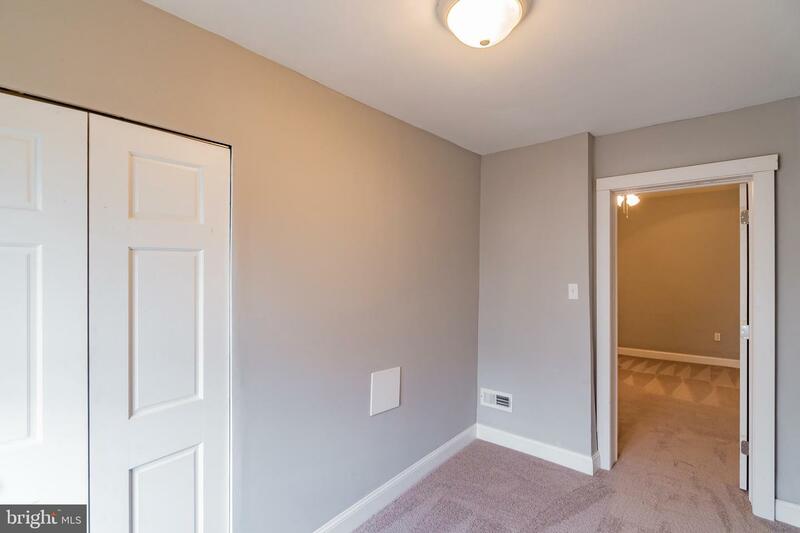 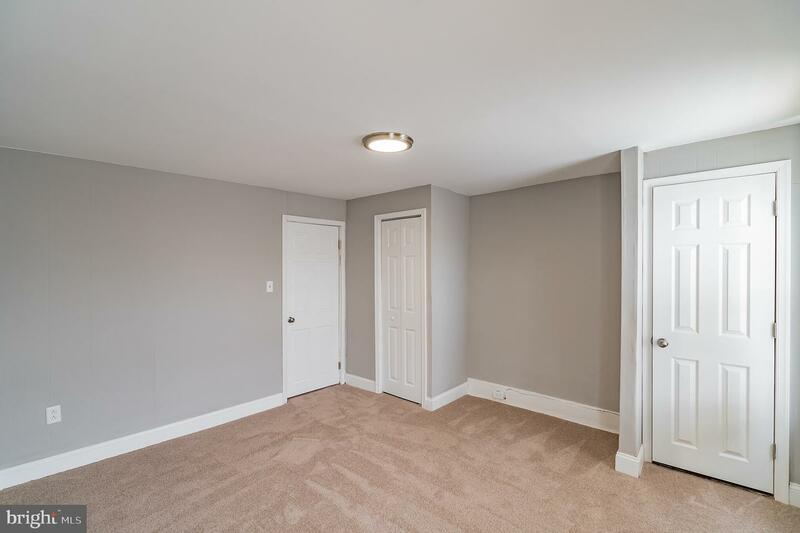 All rooms are a nice size, but the back bedroom (or office) needs to be entered through the middle bedroom. 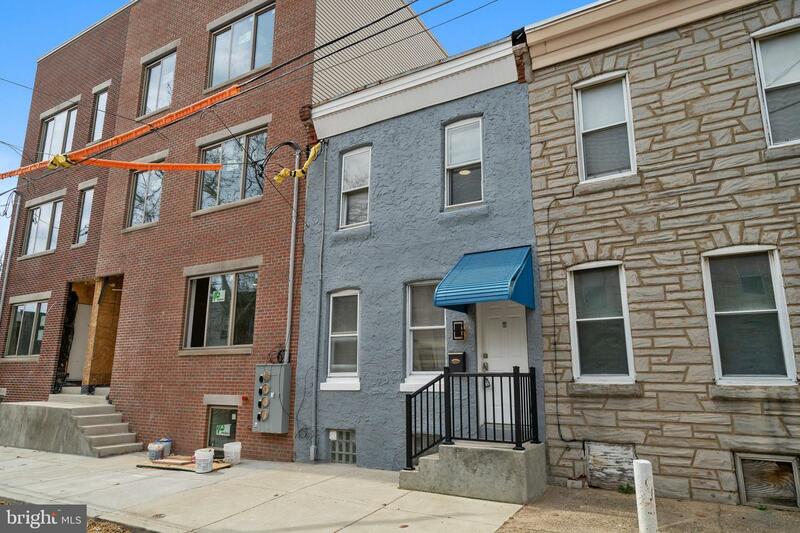 And for your outdoor activities, this house is only one block from the beautiful Schuylkill River Trail. 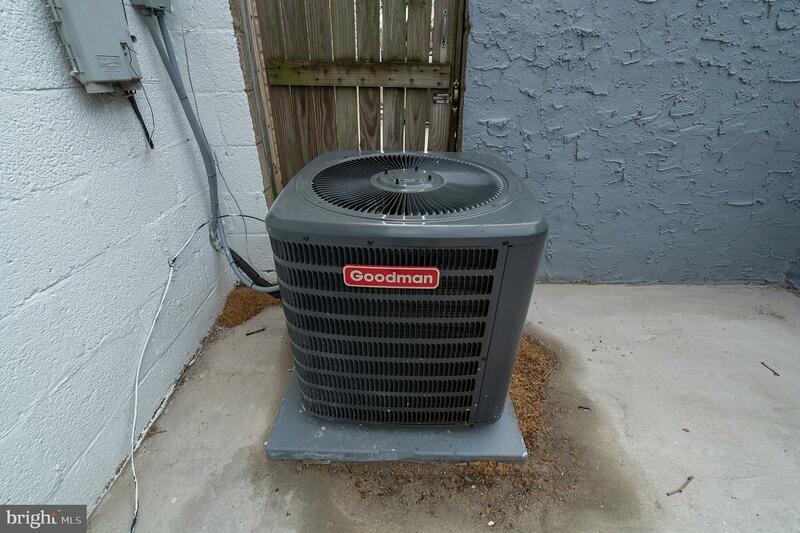 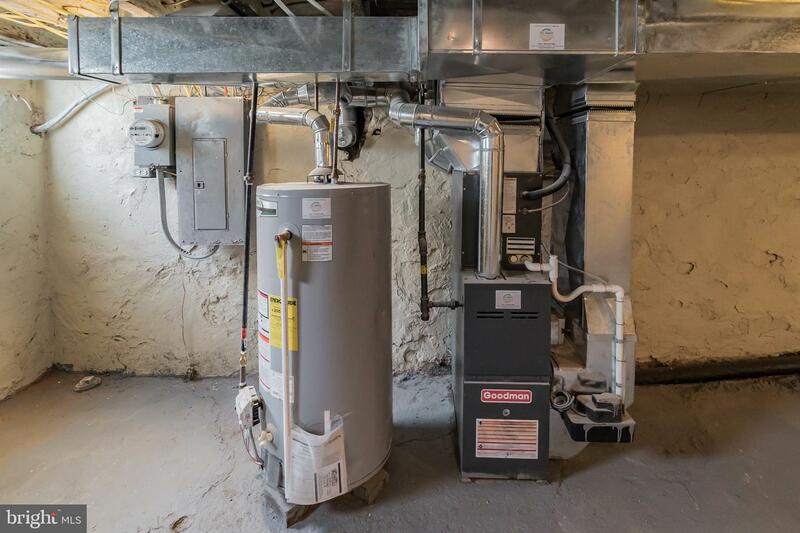 This gorgeous home features brand new HVAC system with new central air, furnace and duct work. 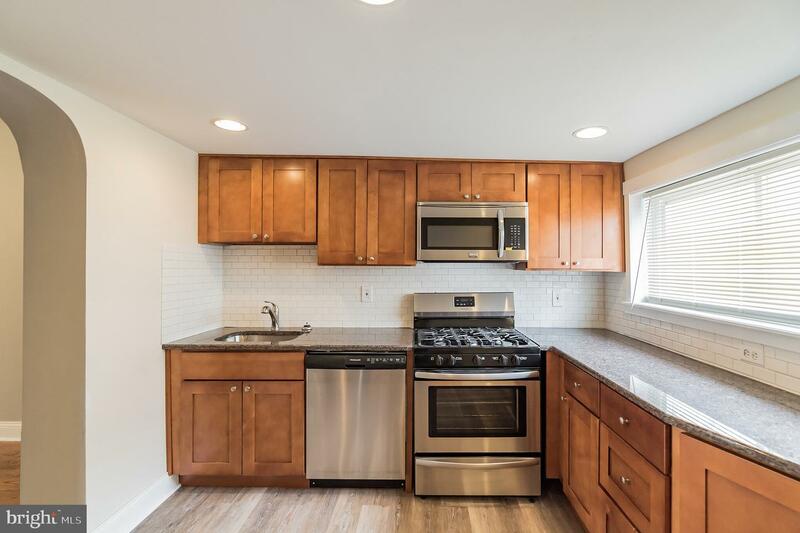 Large Kitchen includes Maple Cabinets, Granite Counter Tops, Stainless Steel range, dishwasher, refrigerator and overhead microwave. 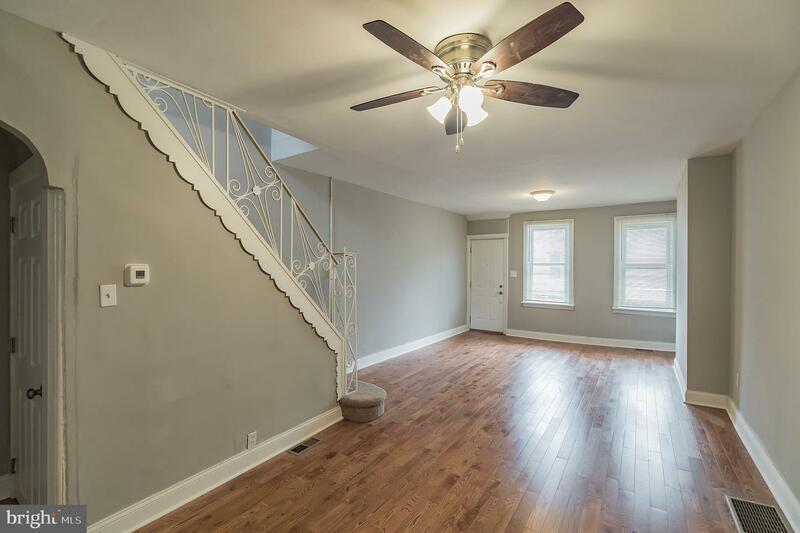 First floor has new hardwood floors throughout and new Mohawk carpeting on second floor. 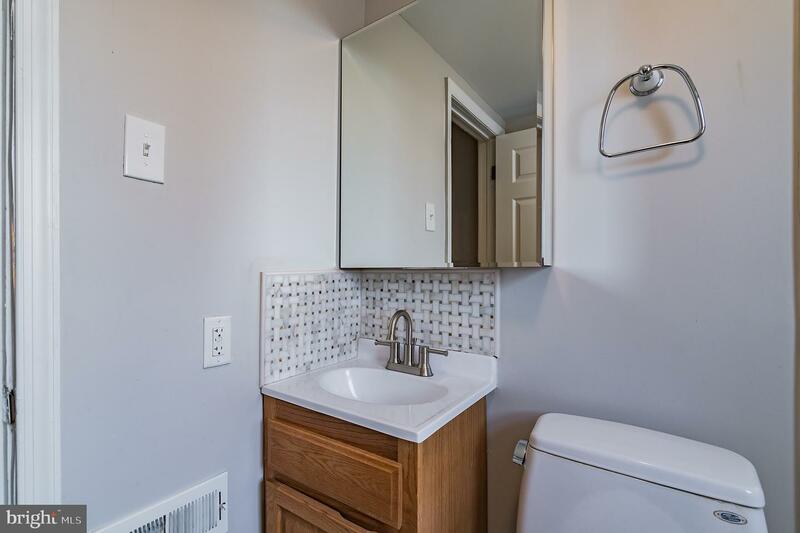 Bathroom has new tile tub surround and tile flooring. 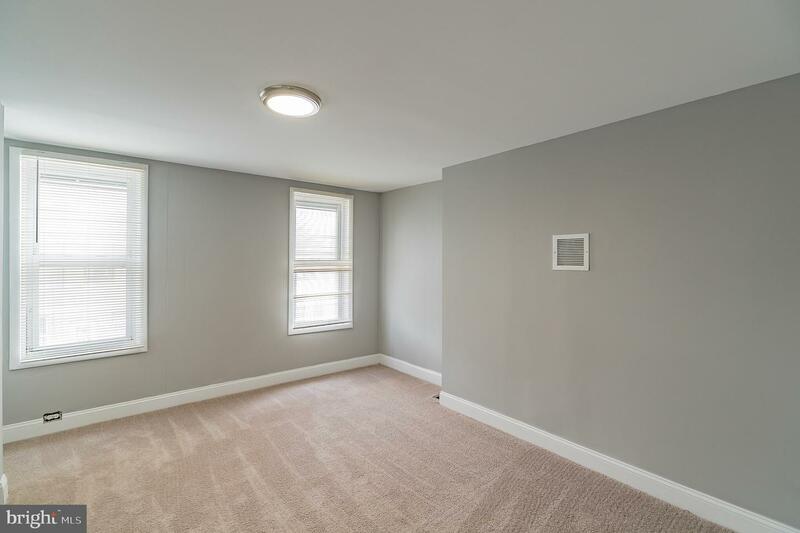 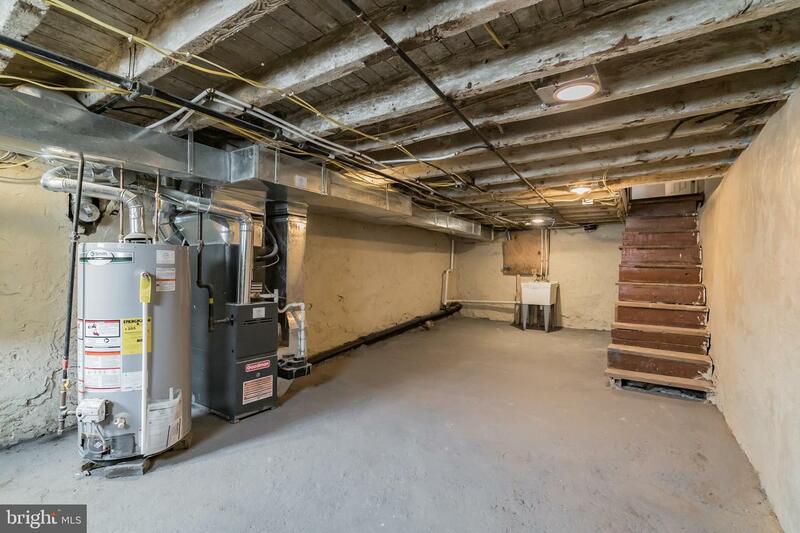 Clean dry basement gives you plenty of room for storage or possibly refinishing. 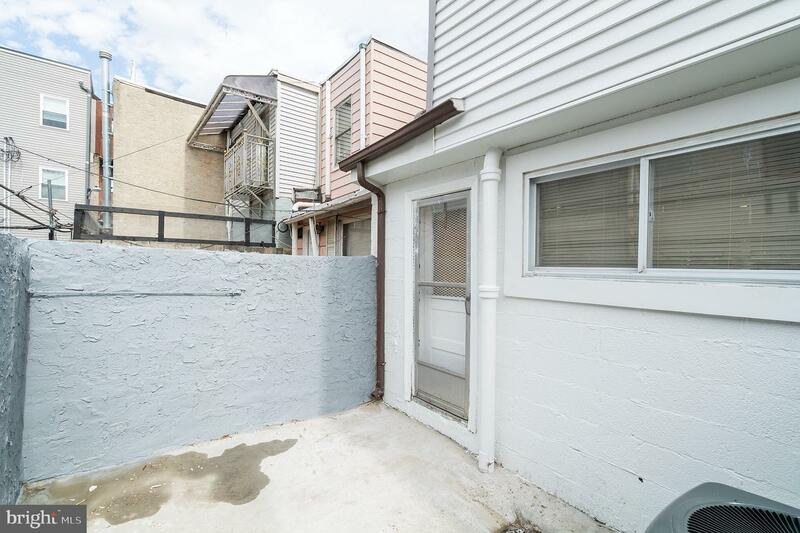 There is a private patio out back for relaxing and entertaining. 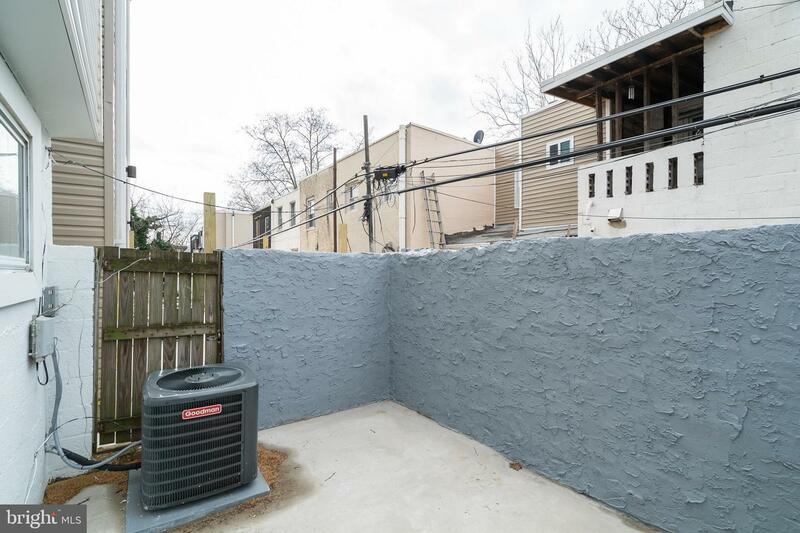 If you want to be (or need to be) close to University City, Center City or South Philly but want a little peace and quiet, this little area is just right for you~ one block from the Schuylkill River Trail, also at the end of the block is a clean quiet park. 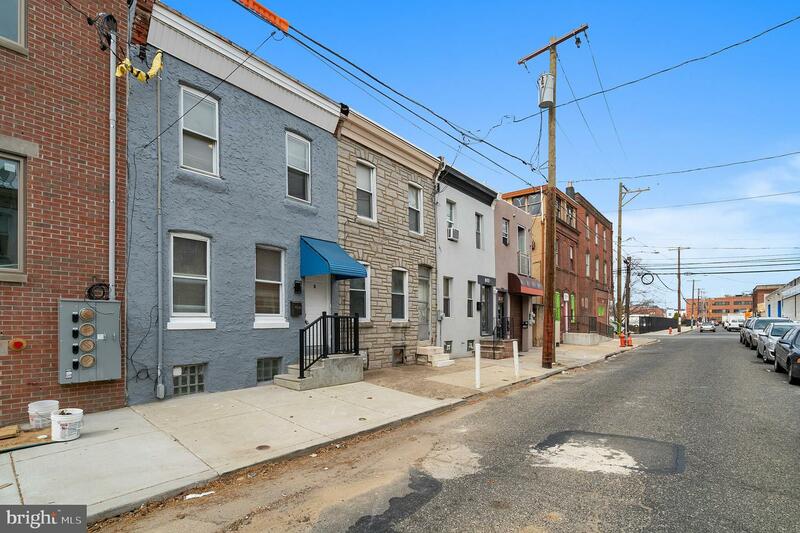 Major highways, public transportation and shopping are close by (but not too close). 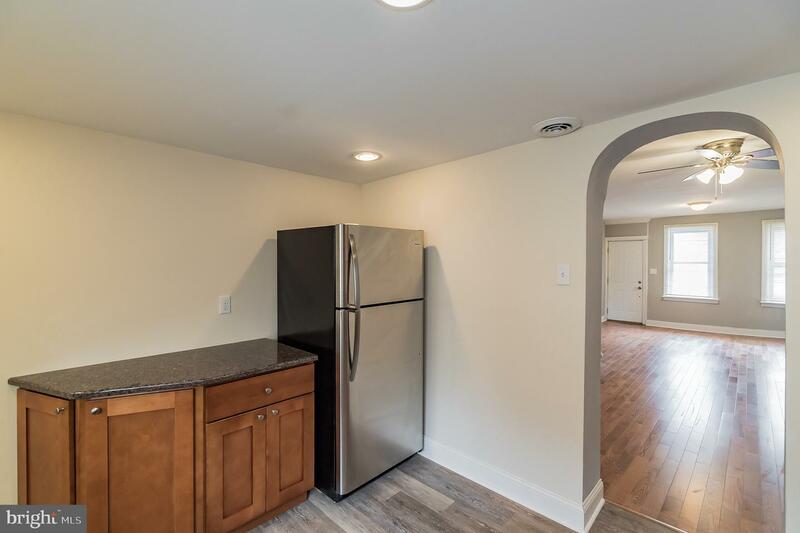 There is new construction and renovations going on throughout this tiny little neighborhood, including the property next door which is close to completion. 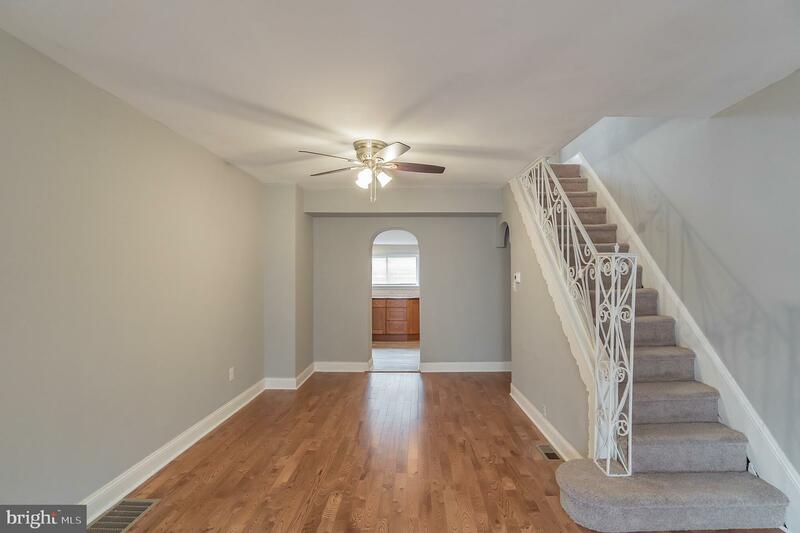 This home offers a lot value for this price point and is sure to get a lot of interest, so make your appointment and get your offer in!